Do you even lift? 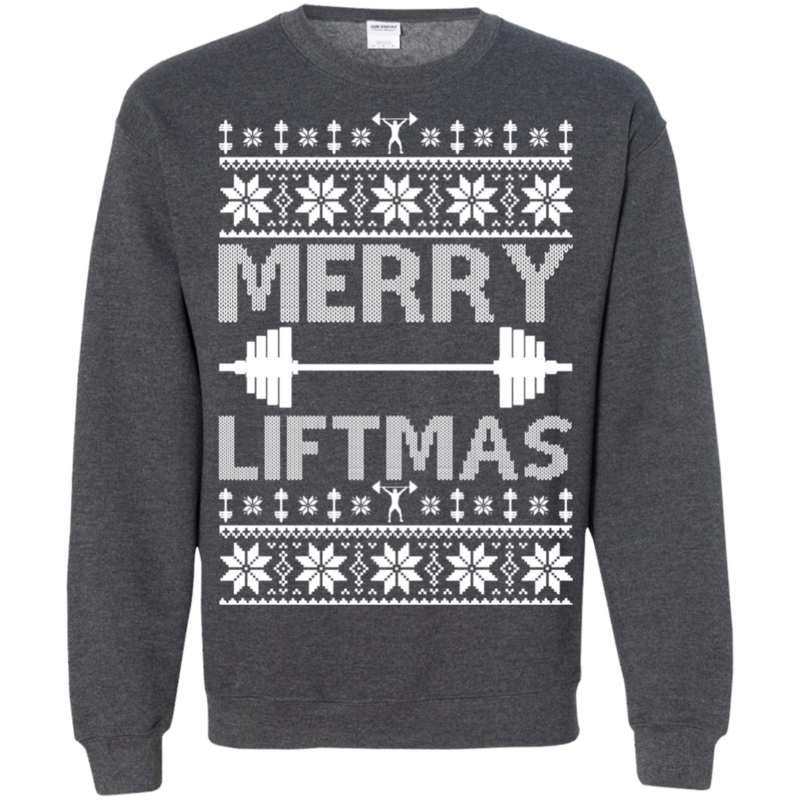 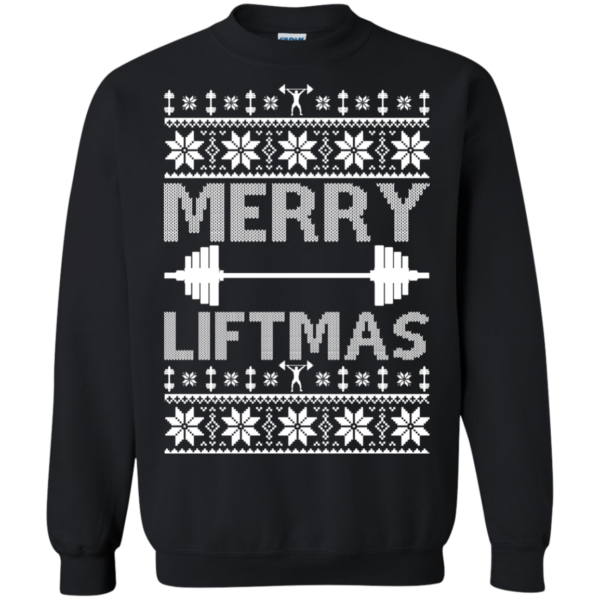 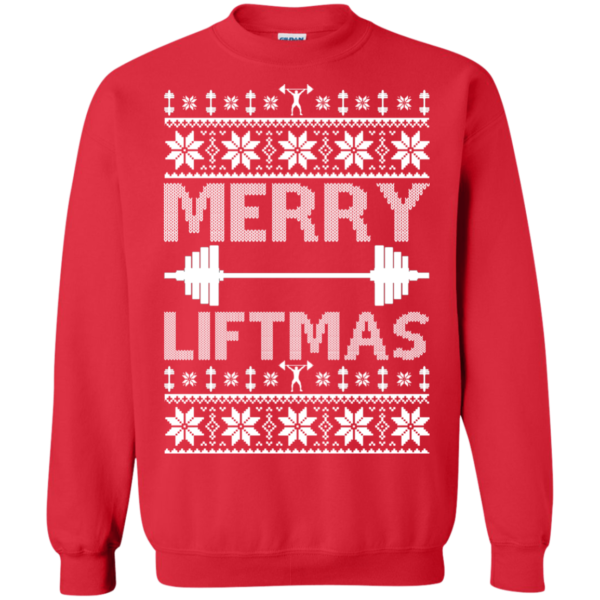 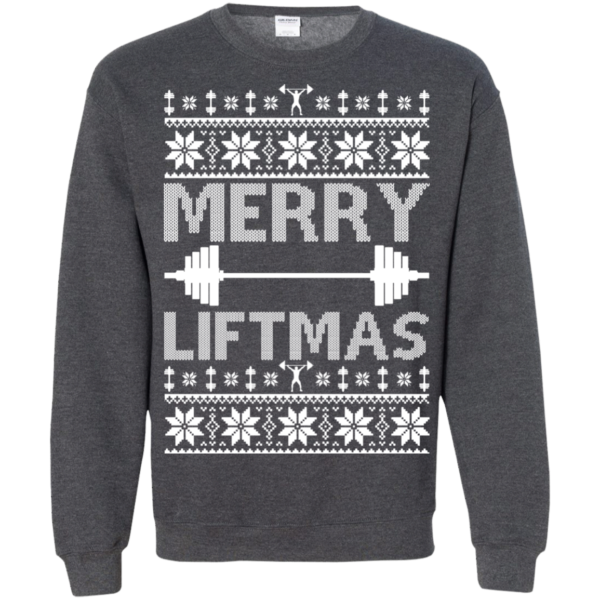 Then get this Merry Liftmas ugly sweater! 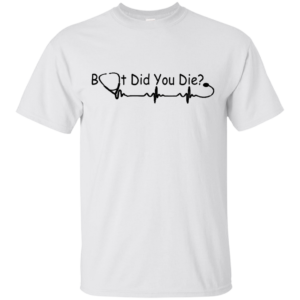 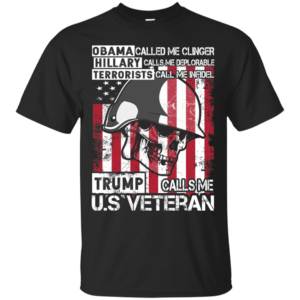 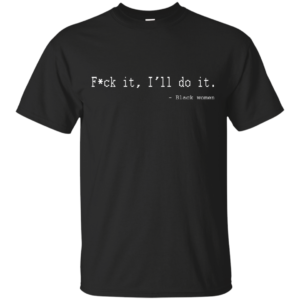 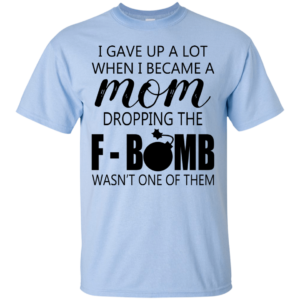 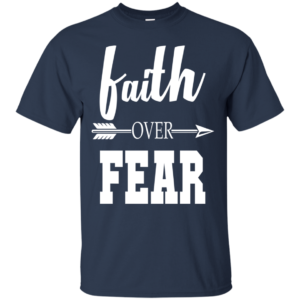 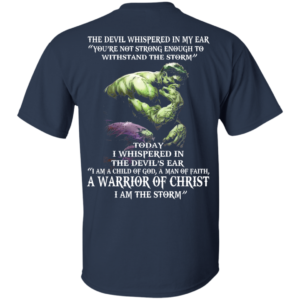 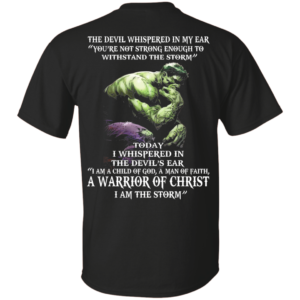 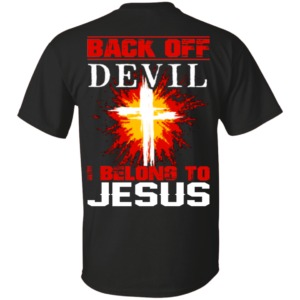 Great gift for any lifting fan gym lover fitness.